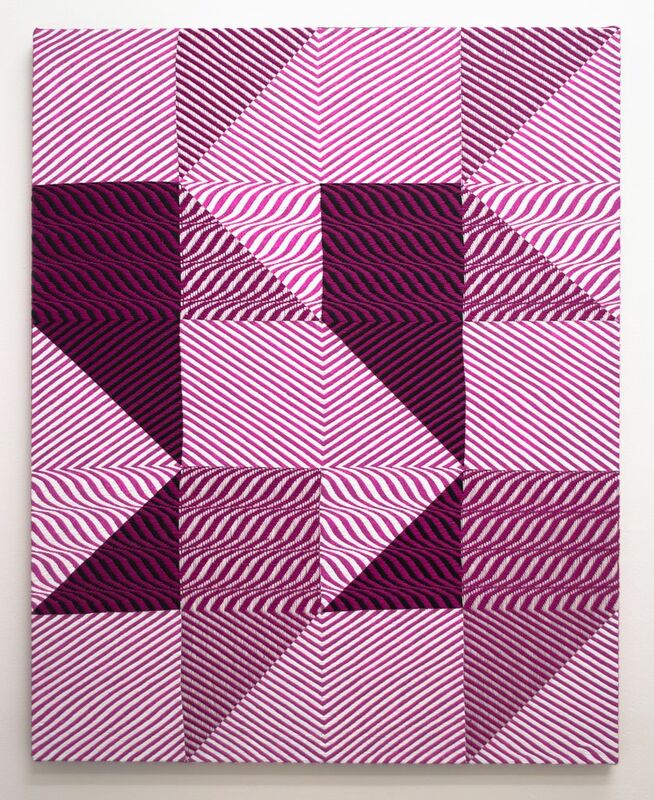 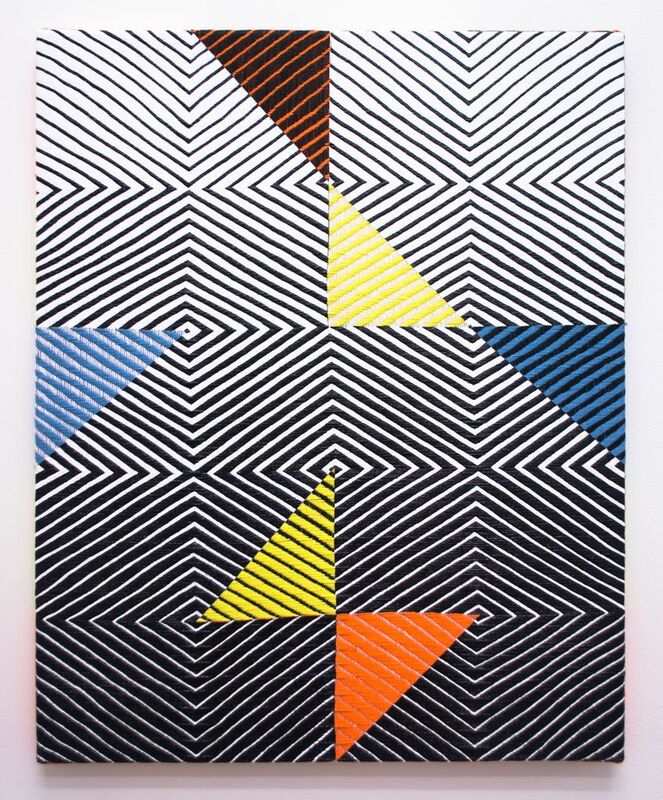 Samantha Bittman, Untitled, 2016, acrylic on handwoven textile, 24″ x 20″. 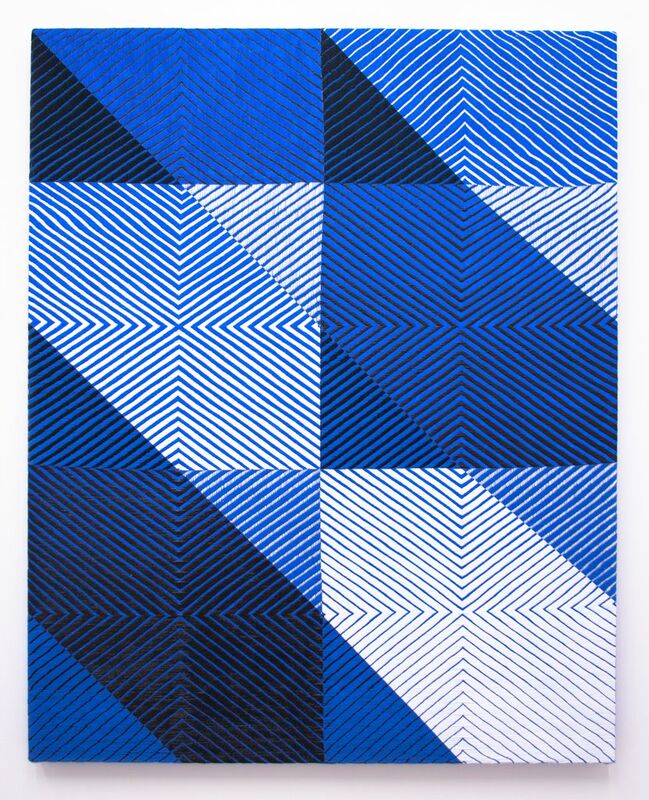 Untitled, 2017, acrylic on handwoven textile, 30″ x 24″. 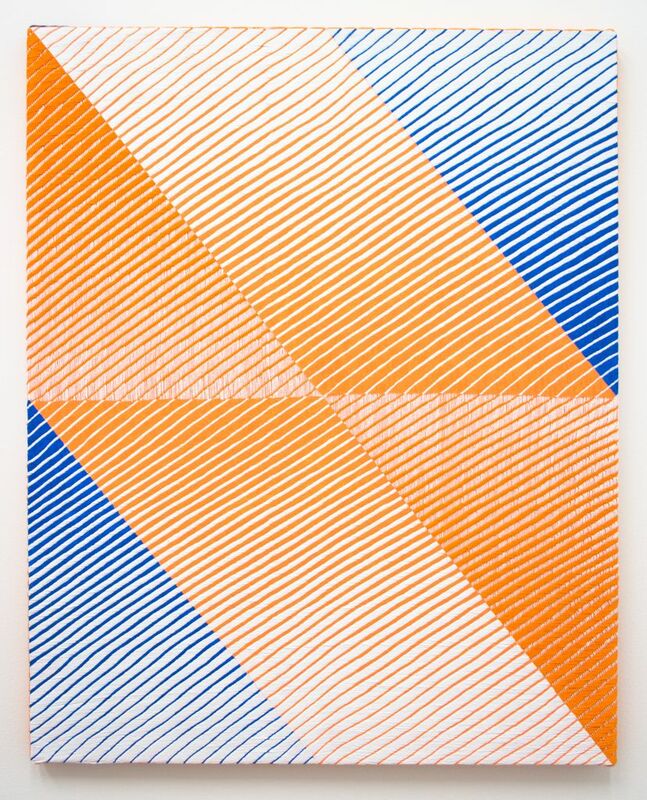 Untitled, 2017, acrylic on handwoven textile, 40″ x 32″. 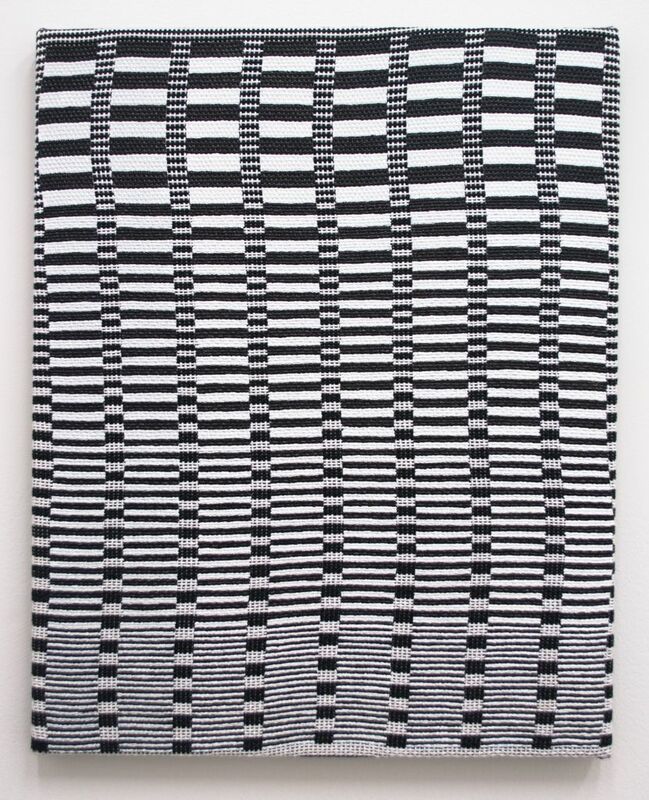 Untitled, 2017, acrylic on handwoven textile, 20″ x 16″.